If you're a web developer or photographer and you haven't been paying attention to image file size, you have been unknowingly shooting yourself in the foot. Luckily, in this JPEGmini review I'm about to introduce you to your new favorite jpeg compression tool. It's built on some pretty impressive technology, but the goal is simple - To take your jpeg image and make it's file smaller without compromising any of the picture's quality. For those of you who are simply photography nuts who don't deal with nerdy concepts like this everyday, what were trying to achieve here is called "image compression". The basic problem were addressing is one almost everyone has experienced - slow loading images on websites. Before modern jpeg compression tools we're developed, the only option was to make the image smaller - this obviously resulted in lower image quality. So what we're attempting to achieve is retaining both size and quality, while making the size of the file actually smaller (so it can load quicker). The answer? Compression. How Does a Jpeg Compression Tool Work? Without getting too far into the weeds, the technology runs on an algorithm aiming to balance image compression while avoiding "pixelation". These tools have been developed by minimizing color array assignment, then scanning with a quality detector (which is constructed to imitate the human eye). This system is technically referred to as a "JPEG encoder", because it adapts the JPEG encoding process to recompile original photos. The resulting image provides the most compact human readable representation of the photo possible under the JPEG image standard. While retaining the same quality to the average human eye, a proper jpeg compression tool can achieve a recompression ratio of up to 5 times. This means that you can be delivering the exact same picture (as far as the viewer is concerned), in the exact same format, at a size that's 80% smaller. While web developers have been aware of the importance of page load times more then the average public, imagine being able to deliver 5 images in the time someone else can deliver one. Now you can start to see the importance of effective compression. 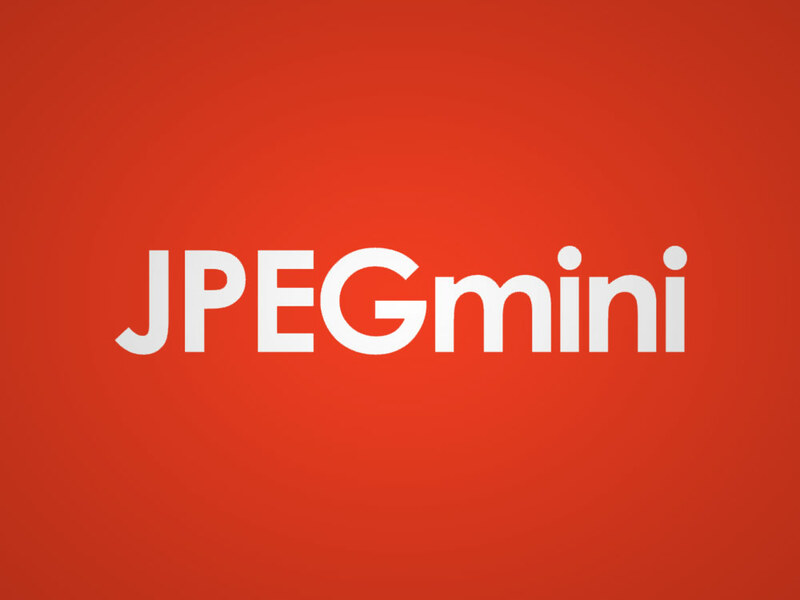 Anyone can setup a free account on the JPEGmini website which allows them run smaller image batches to test out the compression performance. If you like the results, you can get easier operation using the JPEGmini technology in three basic flavors. The basic JPEGmini app costs $20 and runs natively on Windows and Mac iOS. The JPEGmini Pro version costs $150, runs a little faster, and comes with a Lightroom plugin that's handy for any avid photographers. Web developers may want to consider the JPEGmini server version that costs $200 a month and manages all your image compression independently server-side. All of these apps run the same image compression algorithm, which is absolutely stunning. While it's difficult to describe the performance qualitatively (since the aim is to look the exact same), we'll highlight the functional improvements and say that EVERY image considered had no visible difference under 125% zoom. 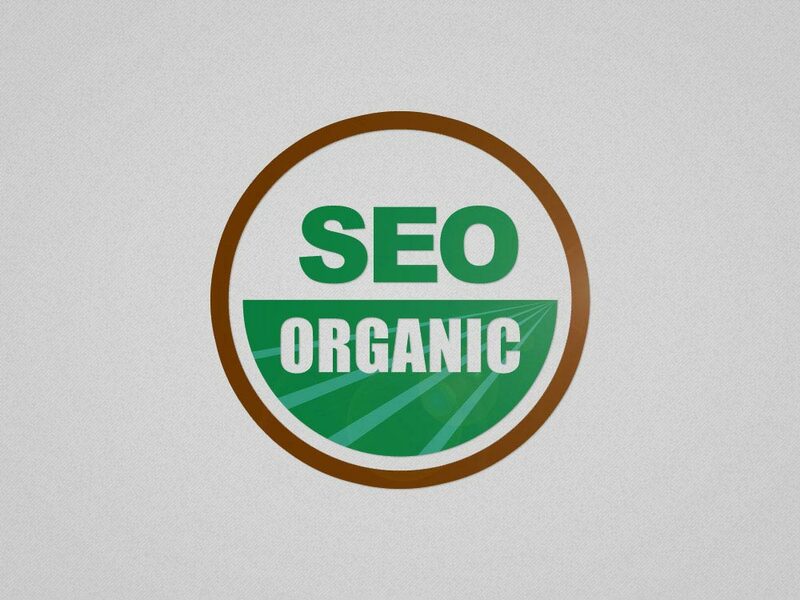 Since web images are mostly displayed at 100%, this should give you confidence in the image quality provided. All of the flavors of JPEGmini are incredibly easy to use. The compression algorithm is among the best I've seen anywhere. If you're going to use it a decent amount, the $20 pro option is certainly worth the cost. It's tough to find a drawback with the product as a whole, but it's worth noting that it only works with Jpeg files and it would be nice if the pro option wasn't quite so high. If you want to get really picky, it would be nice if there were an Aperture plugin too (since Lightroom isn't exactly industry standard). In whole, JPEGmini is the best Jpeg compression tool on the market and certainly what we'll be using around the office for years to come. 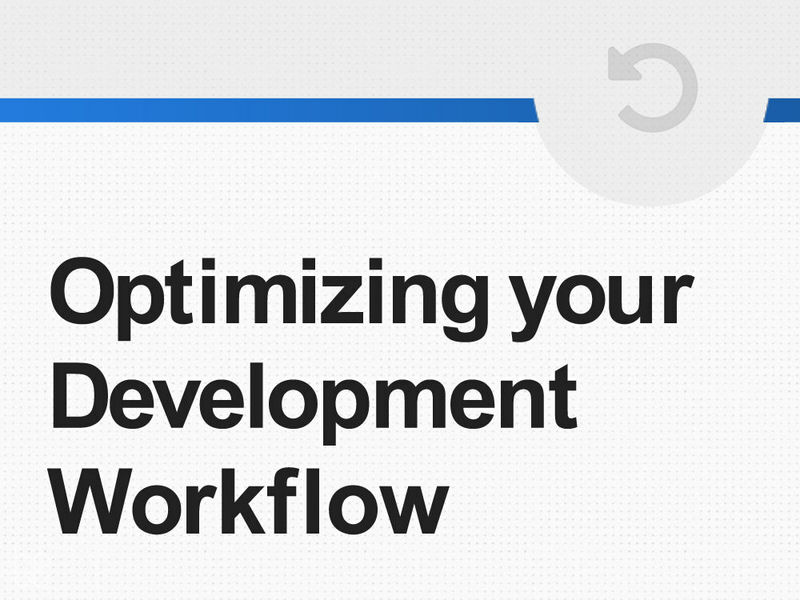 On average, our savings on uncompressed images was roughly 50%. Since images comprise roughly 50% of all of our web page resources, this created a 25% decrease in our page load speeds. If you assume that the average web page loads at 3.5s, this would push any websites average page load speed down to 2.6s. 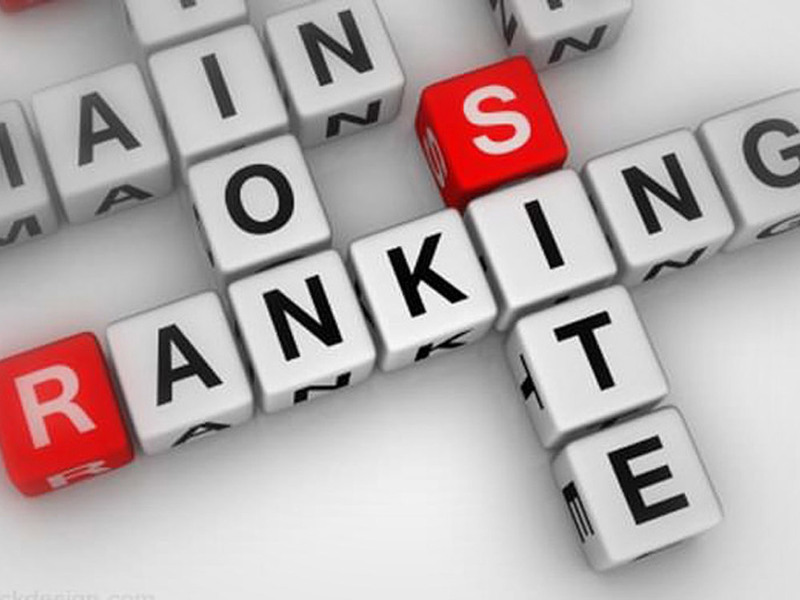 This means an increase in usability, page value, visitor retention, minimizing bounces, etc. As the percentage of mobile use continues grow, the value of minimizing page speeds becomes more and more important. Utilizing JPEGmini gives you a simple drag-and-drop method of keeping your website on the cutting edge while still providing the top quality imagery your users demand. While any experienced web developer can simply state that page load speed is important, I feel like I should at least suggest reviewing posts from Google, Moz and Kissmetrics so you can be reassured. JPEGmini is a particularly user-friendly jpeg compression tool, but there are other options out there if you're eager to shop around. In particular we'd recommend giving CompressJpeg, TinyPNG, and Optimizilla a look. With all things considered, I believe a little shopping around will quickly show you just how impressive JPEGmini is. 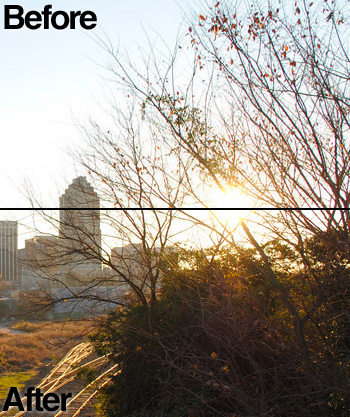 Hopefully this post on JPEGmini has helped show you the benefits of using a quality Jpeg compression tool. If you like their work as much as we do, you should stay in touch with @JPEGmini on Twitter. If you have any additional JPEGmini tips, please send them this way and if you've found this post info helpful - Please Share!